On the flight training line, ancient 152s can still be more profitable, chiefly because LSAs lack a mature parts chain and repair support infrastructure. It's fair to say the entire foundation of the GA industry was built on the back of the dowdy Cessna 150 and 152. But even the newest of these airframes date to aviation's Jurassic age. 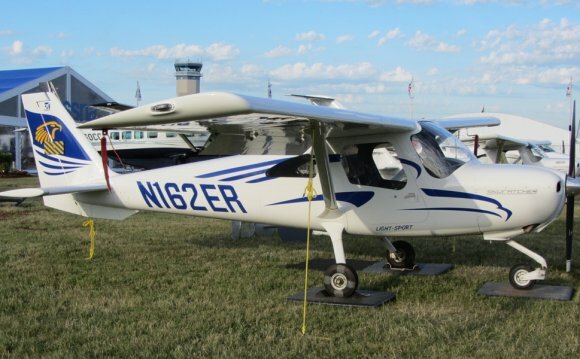 Some in the industry thought the light sport wave would fill the need for new airframes as the old 150s and 172s become uneconomical to operate. To a degree, that has happened, but the wave has been more of a ripple than a tsunami. LSA sales have been modest at best and these airplanes have proven more kite-like than even the venerable Piper Cub. Flight schools have found LSA economics less attractive than was originally thought and maintaining an old Cessna is just more profitable. To put some numbers on these otherwise vague sentiments, we recently visited a busy commercial flight school near DallasU.S. Aviation Groupwhich operates both older 152s and newer LSAs, specifically the Remos line. We flew both airplanes, compared their flight characteristics and spoke with the staff about their impressions of teaching in both. U.S. Aviation is headquartered at Denton, Texas, tucked in under the Dallas-Fort Worth Class B airspace. It's a relative raritya recently organized flight school that's a full-service business, including light and heavy maintenance, avionics, training, charter and an in-house engine overhaul shop. It was founded by three aviation-interested investors six years ago and has grown rapidly enough to employ more than 170 people in a sprawling facility in Denton and a second in Hondo, Texas. U.S. Aviation specializes in training foreign students, including Chinese nationals. A lot of them. When we visited in early March of 2012, more than 100 Chinese students were enrolled in various phases of training. The company's general manager, Jeff Soules, told us these pilots are exposed to intense, drink-from-a-firehouse training that takes them from zero to 250 hours, a commercial ticket with instrument rating and 20 hours of turbine time in about 10 months. The school's two dozen or so Cessna 152sin fact, all of its airplanesare constantly on the move and the maintenance shop is hopping with mechanics to keep them airworthy. What we found most intriguing about this operation is how well it tracks every dime that goes in and out and every maintenance metric that can be measured. Given the large number of hours flown, U.S. Aviation struck us as the ideal laboratory for a hardnosed comparison of old-school 152s against new-age LSAs. With 77 aircraft in the fleet, Jeff Soules told us the company's aircraft choices are driven by cost, availability and dispatchability and it gains by having fleet commonality. Nonetheless, it decided to try the LSA route because these airplanes are new, more technologically advanced than the older Cessnas and because selling airplanes is part of its business strategy. Before 2008, when LSA sales looked promising, U.S. tilted toward two LSAs, the Breezer and the Remos G3, both German imports. Soules said U.S. Aviation liked the G3 because it has slightly better payload than other LSAs they shopped. "You can carry a couple of people with no problem. We found them to be a stable airplane to fly, " he says. Although would-be buyers and LSA companies complain that banks are reticent to finance light sport purchases, U.S. Aviation didn't have this problem, probably because it's well capitalized and can show a lender a positive P and L. As part of its continuing expansion, U.S. Aviation put a couple of new G3s on the line in 2008. Soules told us the airplanes were well received if not enthusiastically sought after. They liked the G3's folding-wing option, which they put to use in trailering the airplanes around to various promotional events. "We had an airplane at the Dallas boat show. We had one at one of the malls for most of December, " he said. You can't do that with a 152. But from the purchasing point of view, the G3 and the other LSAs are at a significant disadvantage compared to legacy 152s or 172s. "In the LSA market, you put a lot of money down up front, wait a few months and they start to build your airplane, " Soules says. That ties up capital but, more important, you can't fly what you don't have. "You just can't make money like that, " he says. In buying a 152, says Soules, U.S. Aviation shops the used market, makes a deal and gets the airplane on line quickly. There are tradeoffs. There aren't many, if any, cherry 152s out there and cosmetically, the legacy trainers won't win best of show. "Before we even put them on the line, we do about $10, 000 worth of work on them, " says Soules. "We put in a Garmin radio, we paint them. We do any repairs to bring them to our standards." Cost wise, you can buy 152s all day for about $20, 000 to $25, 000 plus or minus 20 percent. Add another $15, 000 for upgrades and perhaps even an engine overhaul and you're into the airplane for $35, 000 to $40, 000, less than a third of the cost of a new LSA. We asked if U.S. Aviation views the supply of used 152s as sustainable for the long haul. Is there a shortage of serviceable 152s? "Right now, no, " says Soules. "But I think there's going to be. You know, South American buyers are going after these airplanes. I bought one for $24, 000 that the seller had listed for less than that. We've gone as far as California and Florida to pick them up and truck them back." Despite their age, support for these airplanes remains good. U.S. Aviation has a large, computer-inventoried parts system and neither Soules nor the maintainers we spoke to suggested that the 152s or older 172s go AOG for lack of parts. But that's not the case for the LSAs. It's not so much availability of parts for the newer airplanes, although that can be a spotty problem, so much as it is documented procedures to repair things that break. And that's where LSA costs spiral out of competition. Temporary it staffing companies your company needs. 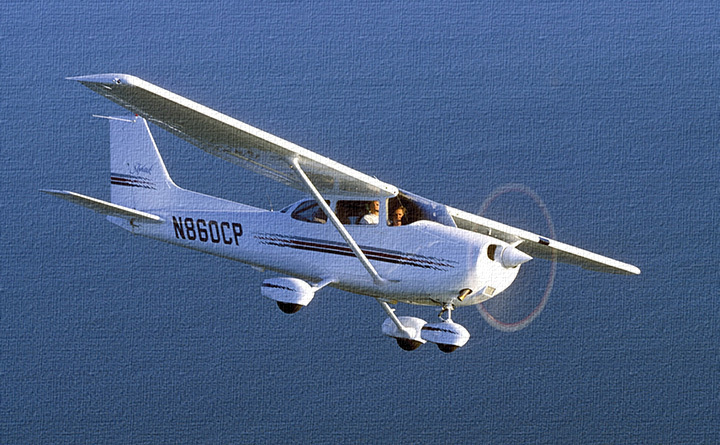 The Cessna 162 Skycatcher is a side-by-side two-seat, high-wing, strut-braced, tricycle gear light-sport aircraft (LSA). 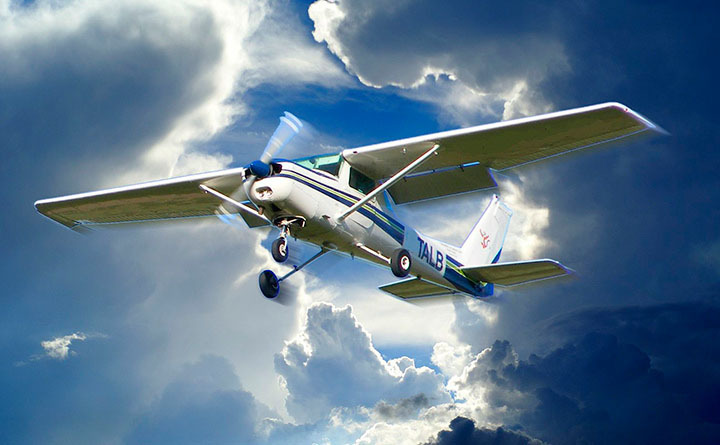 The latest aircraft in the Cessna general aviation product line, its intended market is flight training and personal use.